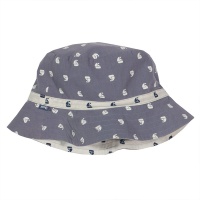 Sail away in this gorgeous new unisex summer sunhat. 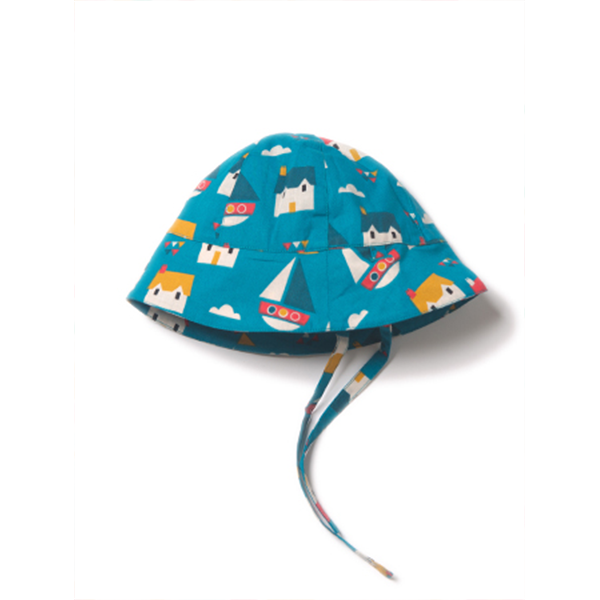 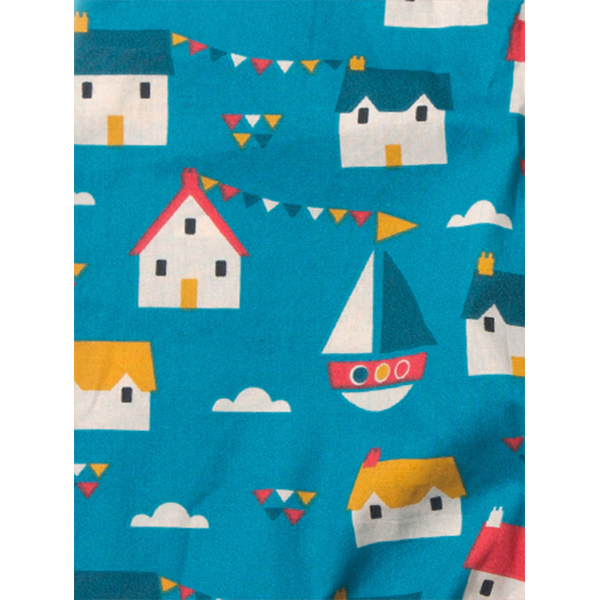 Little Green Radicals Sail Away Sunhat is made from two layers of the best quality, super soft, 100% organic Fairtrade cotton, and come with ties to keep the hat safely and snugly in place, whilst protecting your baby’s head from the sunshine. 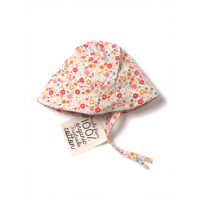 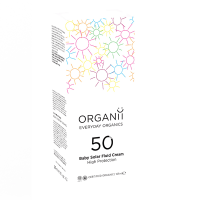 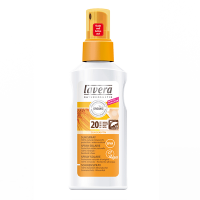 Chemical free organic cotton is kinder to delicate skin and will wash beautifully.